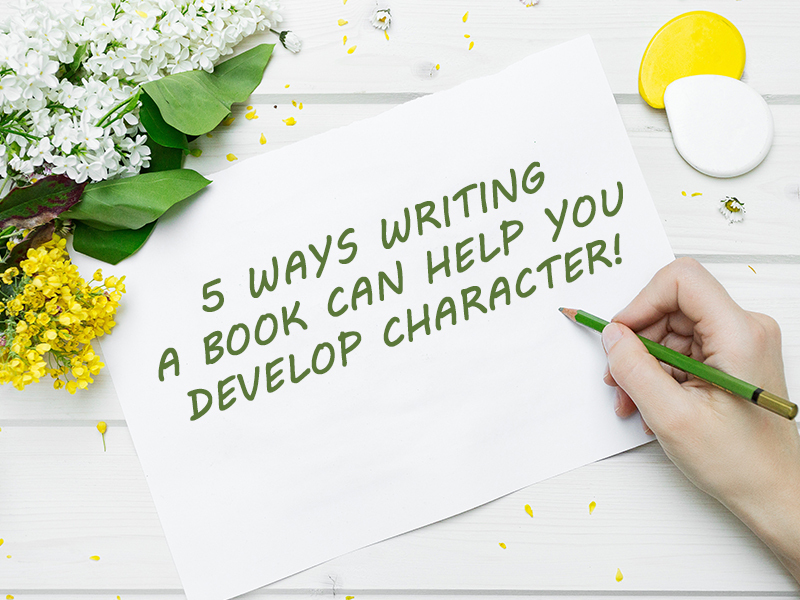 5 Reasons Why Writing a Book Is a Great Way to Develop Character! Writing a book can be a difficult prospect for most writers. This is because it is a difficult and time consuming project that will take a great degree of hard work and determination. But despite these many challenges a multitude of people try to write a book of their very own. This is because the book writing process is a very fulfilling activity, and can help writers develop character in the process. The book writing process is an inherently scary prospect. This is because there is really no guarantee that you will succeed. There are a multitude of books coming out of the woodwork every day. And there are already a lot of well-known authors that you will have to contend with. But this is also a great opportunity for you to develop your character. By writing a book, you are being courageous. You are leaping into the unknown, knowing that there is no guarantee of success. And by taking this leap of faith, you are developing your character. Publishing a book is also an exercise in discipline. This is because writing a book takes a great deal of time and hard work. Imagine devoting every bit of free time you have to the writing process. In the first few days, the writing process will seem easy. But as the weeks and months pass, your desire to write will start to flag, and that’s when the real test of will begins. Soon you will find it difficult to stay consistent throughout the whole process. And it will ultimately depend on your discipline, whether or not you will finish the project. The book writing process is also a great way to develop your focus. This is because the book writing process is a very time consuming project. This is especially true for part time writers, because they have to split their time with their day jobs and their writing. And there will be times that life’s distractions can get in the way. But if you have the right mindset, you can overcome this challenge. 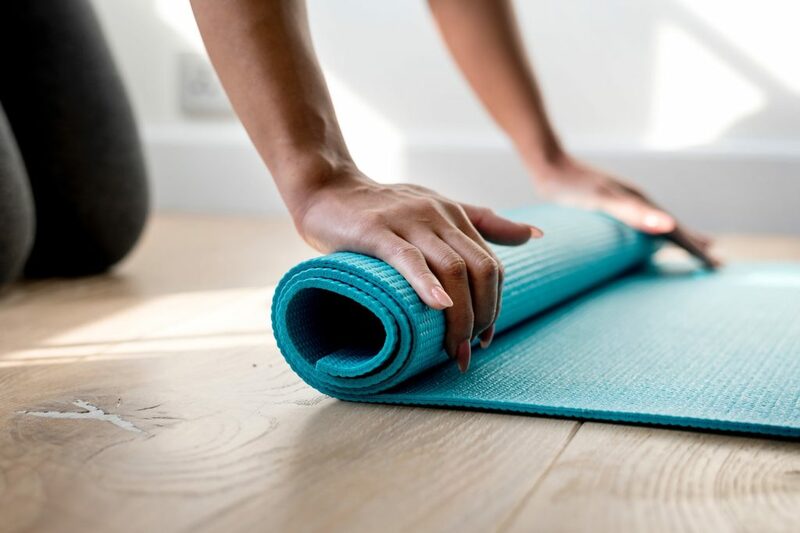 Instead of getting stressed out with these distractions, you should look at them as an opportunity to hone your focus. By doing so, you will not only be able to finish your book, but also come out of the process as a more focused and mentally sharp individual. In the course of the writing process, you will undoubtedly have to make sacrifices. This is something that many writers understand. 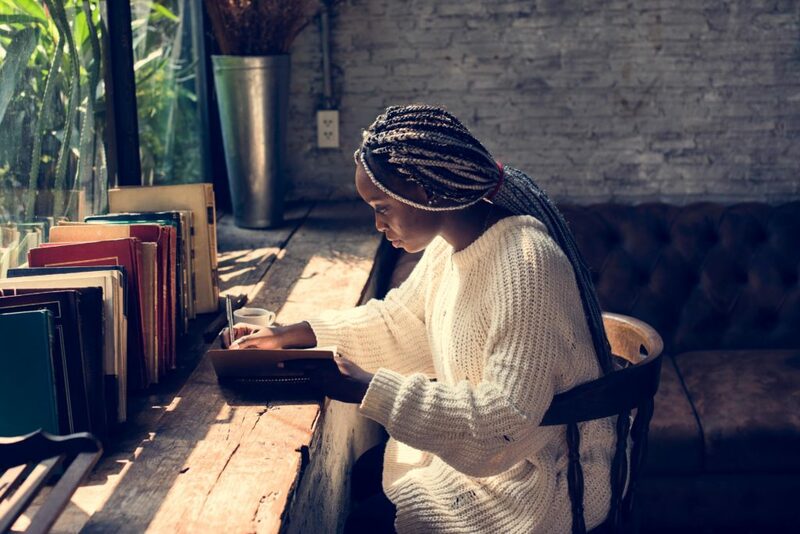 The writing process is a very time consuming project, and there will be times that you will be forced to choose between working on your book or doing something that you like. For example, you want to go to a party, but you are way behind on your writing and your deadline is coming up fast. 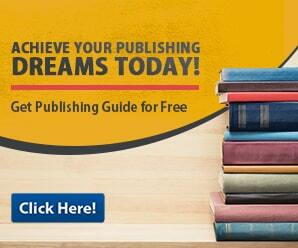 Now you will have to choose whether to go or be fully focused on the book writing process. Just remember though that the more sacrifices you make, the sweeter the experience will be once you finish your book. As it was stated earlier, writing a book will take up all of your time. It will be a grueling and stressful experience. And you will be tempted to just quit. But should you succeed and finish your book, every sacrifice that you ever made will be worth it. This is because the sense of accomplishment that you will feel is unbelievable. So if you are working on a book right now, and struggling to finish it. Just remember that it will all be worth it in the end. So just stay inspired and keep writing. You will be a better person because of these experiences.